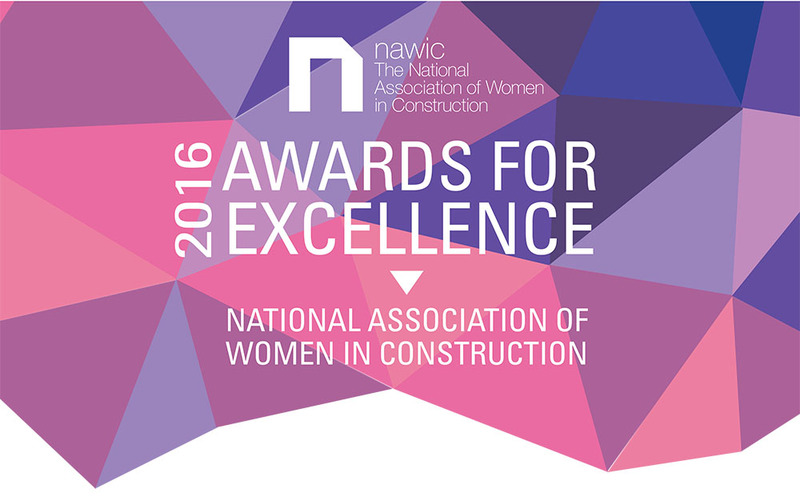 For the fourth year in row we have been recognised by the National Association of Women in Construction (NAWIC), for Team Innovation. This award rewards the significant contribution a group of woman have made to a major development in NSW. This year we received the Merit Award for the Telstra Future Ways of Working project at 400 George Street Sydney. The awarded team includes Telstra as the client, Lendlease as the Project Manager and Davenport Campbell as workplace experts. We are proud help Telstra align their Flexi work philosophy with this major new workplace in Sydney. Our shared aim is to help people become more productive and happy at work. It was the team’s combined vision, strong work ethic and creativity that came to the attention of the judges. The team continues to apply the Future Ways of Working approach to Telstra’s property portfolio Australia wide with the same commitment to innovation and team work.